Between the years 1996 and 1998 a number of prostitutes were found murdered around Spokane’s Skid Row, centered on East Sprague Avenue. All of the victims were shot in the head, eight of them with the same .25-caliber handgun, so the police knew that they had a serial killer on their streets. However, despite the relatively small area in which the murders were committed, investigators had no solid leads until one of the intended victims escaped. Christine Smith told police that she’d been picked up by a man in a white Ford van and driven to a parking lot where the john had suddenly produced a gun and shot her. Despite a bullet wound to the head, Smith was able to flee. 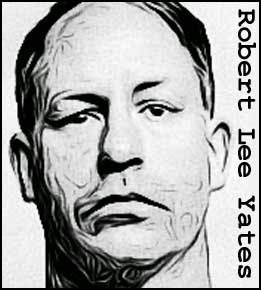 Information gleaned from the victim led police to Robert Lee Yates Jr. On the face of it Yates made an unlikely suspect - he was a well respected family man, as well as a National Guard helicopter pilot - but when he refused to submit blood for DNA comparison, he was elevated to the top of the suspect list. Then, after Yates’ wife gave the police information about his late night drives, he was arrested. A subsequent search turned up the body of one of his victims buried on his property. Yates faced several trials for the murders linked to him, the first two dating back to 1975. He was sentenced to death October 3, 2002 and currently awaits execution at the Washington State Penitentiary. 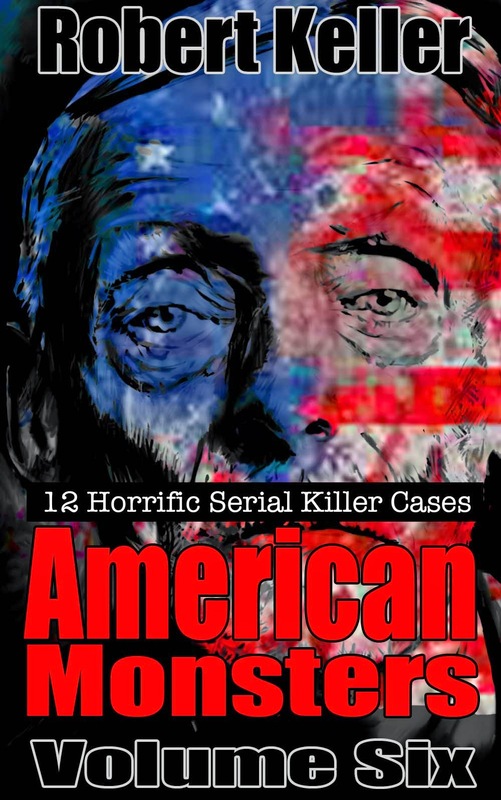 Read the frightening, true story of Robert Lee Yates, plus 11 more American serial killer cases in American Monsters Volume 6. Available now on Amazon.